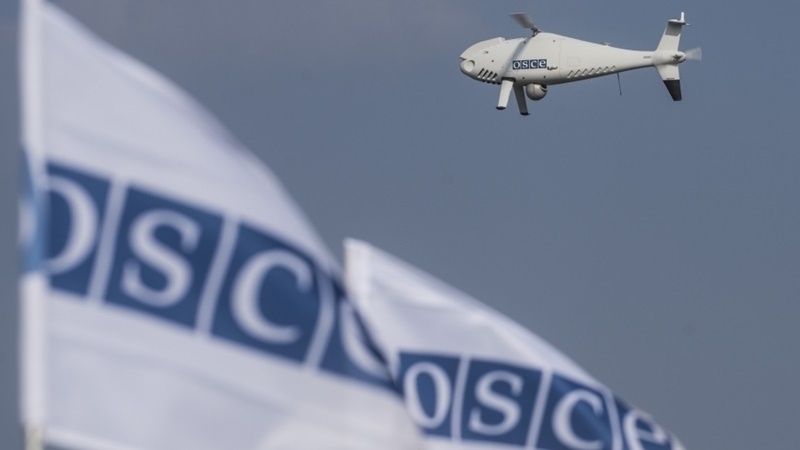 The OSCE special monitoring mission in Ukraine confirmed it had spotted convoys of trucks entering and exiting Ukraine in the middle of the night via a dirt track where there are no border crossing facilities in the conflict zone in the Donbas. The video is posted on the official SMM channel on YouTube. QHA reported that, in its report of August 9, the SMM OSCE revealed the scheme of truck rotation, which occurs at night through an uncontrolled section of the Ukrainian-Russian border.